Do you want to accurately promote your business? 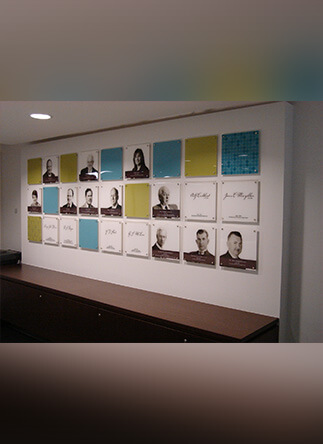 Are you wanting your office’s signage to reflect your company’s design and visual aesthetics? 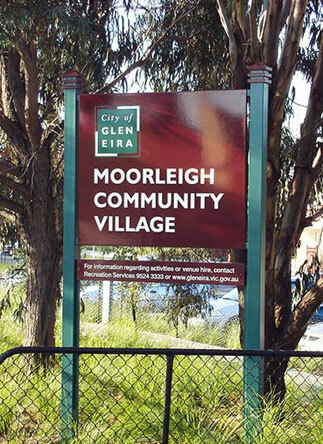 Since 1990 our passionate, professional, and highly-trained team at Signs Here can deliver clean, smooth, and accurate corporate signage solutions to businesses of all sizes throughout Melbourne. 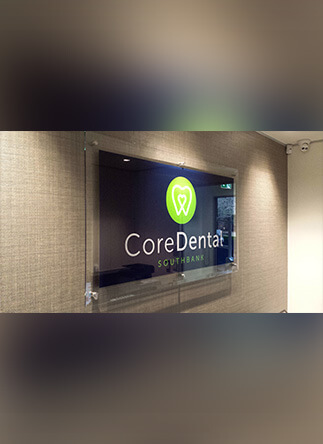 From being installed in offices and boardrooms to helping promote companies at events and functions our corporate signage will clearly identify your corporation to passers-by and your guests. 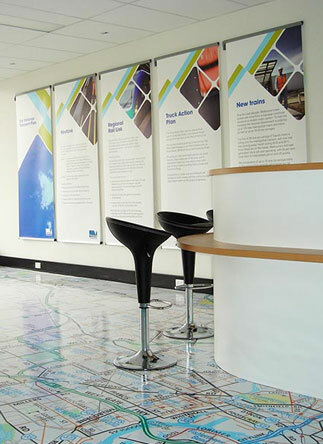 At Signs Here our knowledgeable and dedicated team strive to deliver a comprehensive, competitively-priced, reliable, and tailored office signage experience to our customers. By meeting with our customers we can ensure that their personalised designs are printed onto our signage options without a drop in quality or sharpness. 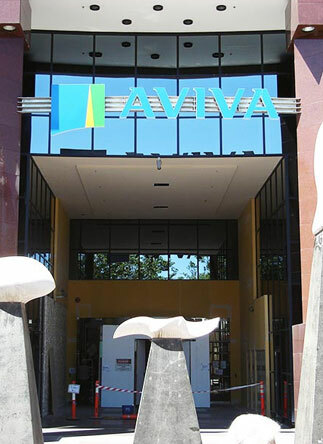 Through our use of cutting-edge and advanced printing solutions Melbourne businesses can trust us to make their offices represent their company. 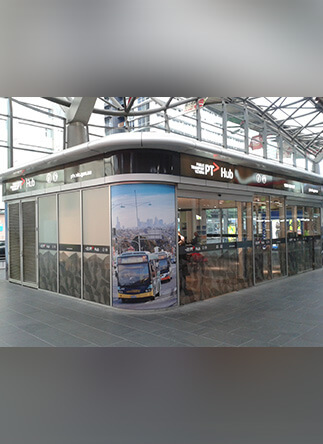 To learn more about our office signage options Melbourne customers can call us on 03 9558 6640.